What an incredible idea to take quinoa and turn it into a healthy, satisfying energy bite! 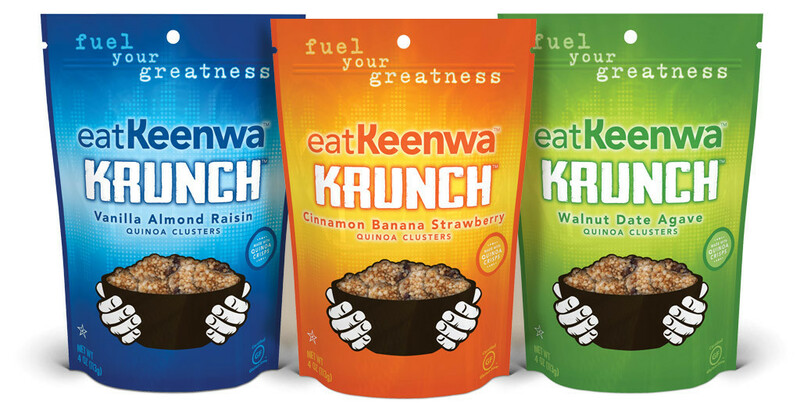 I got to meet the founders of eat Keenwa Krunch, Paul and Blake Niemann at the Natural Products Expo East in Sept. 2013. These brothers were always very active in outdoor sports. They loved how quinoa made them feel during their workouts and everyday activities, and they wanted to take their quinoa with them wherever they went. 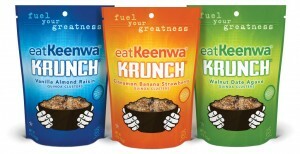 So, they created a portable, easy-to-eat snack for people with busy lifestyles who also want to eat healthy. 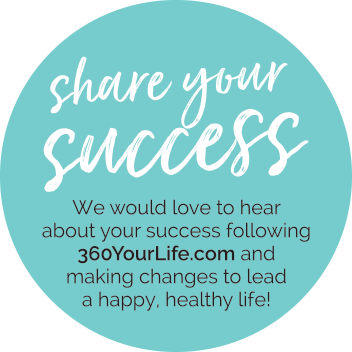 Their products are designed to give you great energy and power your spirit without eating preservatives or “junk”. The brothers also have their own social mission called The Keenwa Cause where they donate resources to fight against world hunger and to support the development of quinoa as a sustainable crop. Love these guys! 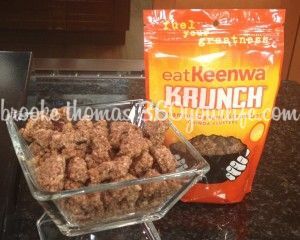 eat Keenwa Krunch is designed to be grab-n-go, and I love to share products like this with you since we are ALL on the go and need healthy options. Their snacks are complete protein sources, whole grain, NON-GMO, Certified Gluten-Free and Kosher, and they contain none of the following: preservatives, soy, dairy, cholesterol and trans fats. I brought some Cinnamon Banana Strawberry eat Keenwa Krunch with me on the set of Charlotte Today when I did my Healthy Halloween Treat segment. Everyone there loved this snack! You can find these awesome grab and go snacks at Healthy Home Market.